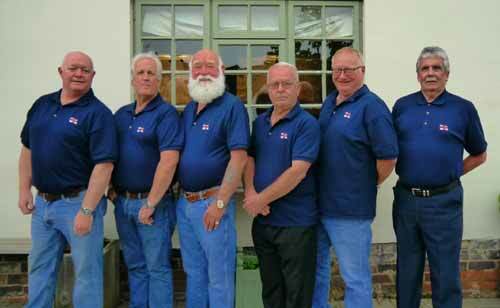 Some of The Shambles Inn regulars are supporters of the RNLI, the voluntary lifeboat emergency service. RNLI lifeboat crews protect hundreds of communities around the UK and Ireland through our 24-hour search and rescue service. This year we are making a joint effort to pool our support and build a link into the RNLI by becomming formal supporters, starting with having a Charity box on the bar.